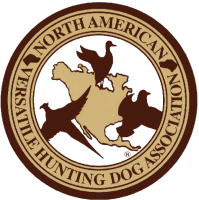 The Buckeye Chapter will have training birds available for purchase the week of the Invitational. Chukkars can be ordered at a cost of $15.00 per bird. be accepted after that date. ~ All orders are final. There will be no refunds on cancelled orders. 8am, at the training grounds. to arrange a mutually convenient pick-up time. Email Steve Smith to place your order. Payment directions and contact information will be emailed back to you.